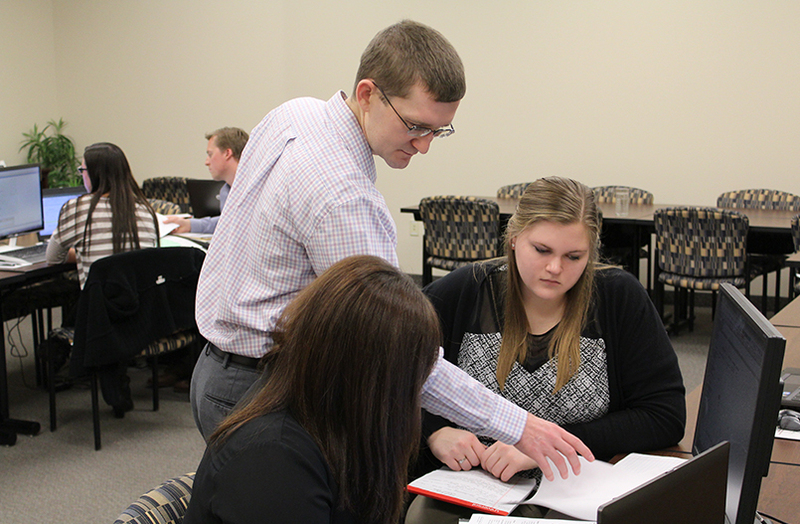 A paid internship with Whitinger & Company will give you real-world experience in the public accounting profession. You will have similar responsibilities to those of full-time first-year staff accountants and the same opportunities to work with Whitinger partners and staff professionals. You will be exposed to a variety of business and individual clients and work on real client projects. "The best thing about an internship with Whitinger & Company was the opportunity to get big time experience in a smaller setting. I can’t imagine a more diverse experience in a big firm." "I honestly learned more in the last three months, from a practical standpoint, than in four years in college! It was eye-opening for me to have hands-on experience like I did at Whitinger & Company." "It was nice to intern with a firm where you could directly interact with the partners. Many other firms don’t allow that kind of access. The big things that came out of it for me were the camaraderie and that the internship lead to a job, and a career path!" Internships are designed for juniors or seniors majoring in accounting with at least a 3.0 grade point average or better who, at a minimum, have completed at least one 300 Level accounting course. You are not limited to a single internship. 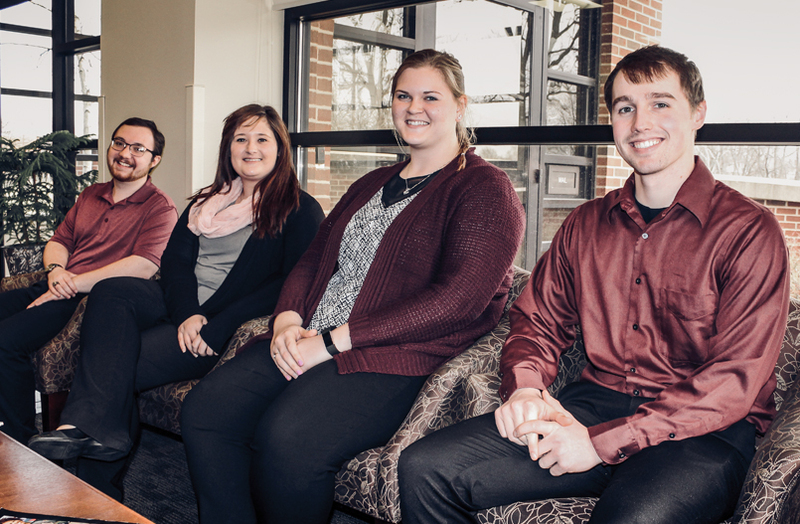 If your college schedule and graduation plan allow for multiple semesters off-campus, you may apply for another Whitinger & Company internship after successfully completing the first one. As a full-time intern with Whitinger & Company, you will receive competitive hourly compensation plus any overtime worked will be paid at time and one-half rates. 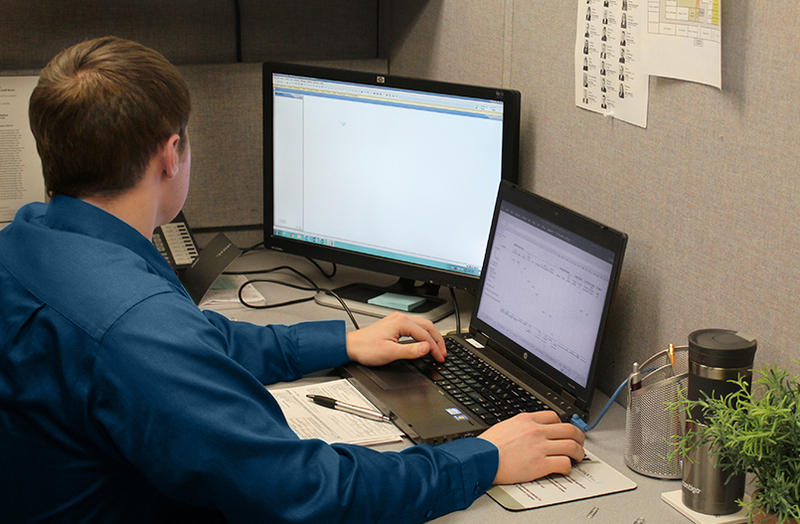 Whitinger will provide you with an individual workstation, laptop computer, and all the software and equipment needed to complete your work. 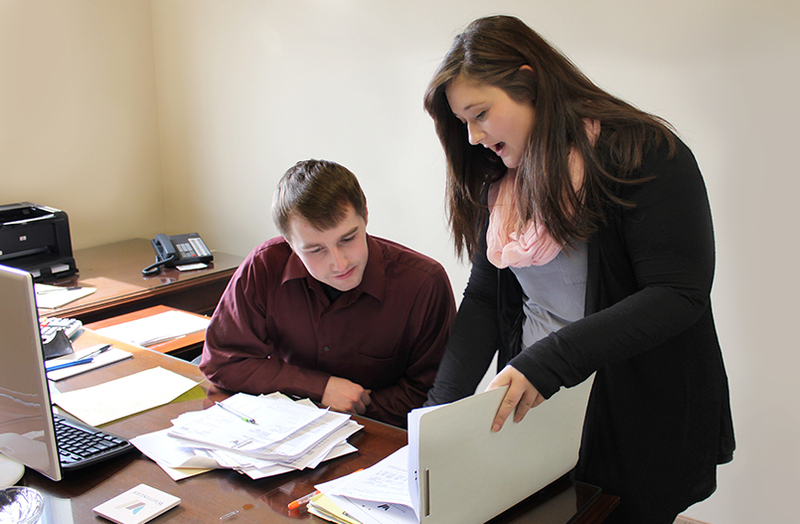 Before the beginning of your internship with Whitinger & Company you will be assigned a mentor. Your mentor will be a resource to answer your questions and show you the ropes so you can hit the ground running with confidence. Our mentors also serve to help interns transition effectively into full-time employment in many cases. 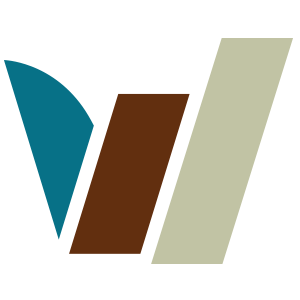 An internship with Whitinger & Company is an opportunity for you to gain a better understanding of public accounting and to become more familiar with our firm. It is also a wonderful chance for us to get to know you and your career aspirations. If we both like what we see at the end of the internship you may receive a job offer to return as a full-time staff accountant upon graduation. Internships at Whitinger & Company typically fill up very quickly. You should apply approximately 3-6 months prior to the start of the semester in which you plan to participate in your internship.